Entertainment Weekly has put together a map of the United States that features what they consider to be the most iconic movie for each state. Movies have touched almost every aspect of the American experience — and just about every square inch of land. 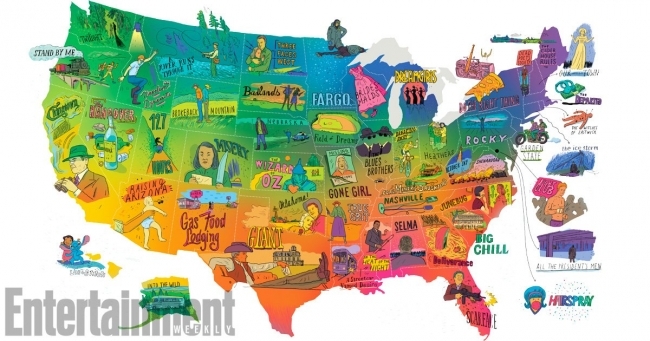 EW picks the one film that best captures the spirit and story of each state.